Glasgow Central Station, all trains to and from the south. Glasgow Queen Street, all trains to and from north and east coast of Scotland. 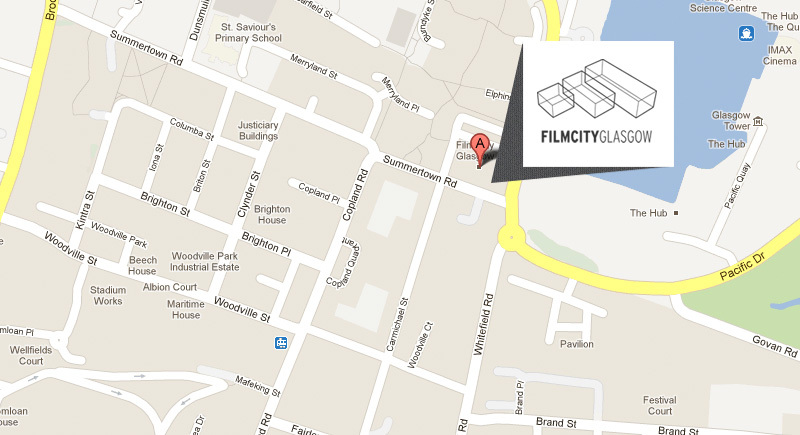 Film City Glasgow is close to Ibrox Subway station. Exit the subway left on to Copland Road and then turn right on to Summertown Road. 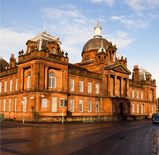 Film City Glasgow is the large red sandstone building on the corner of Govan Road.